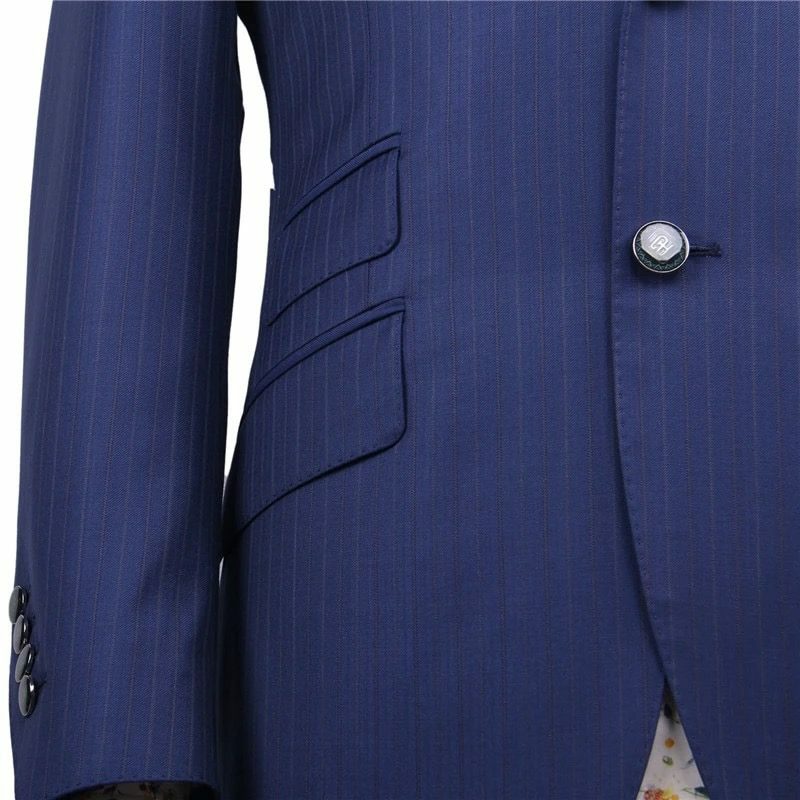 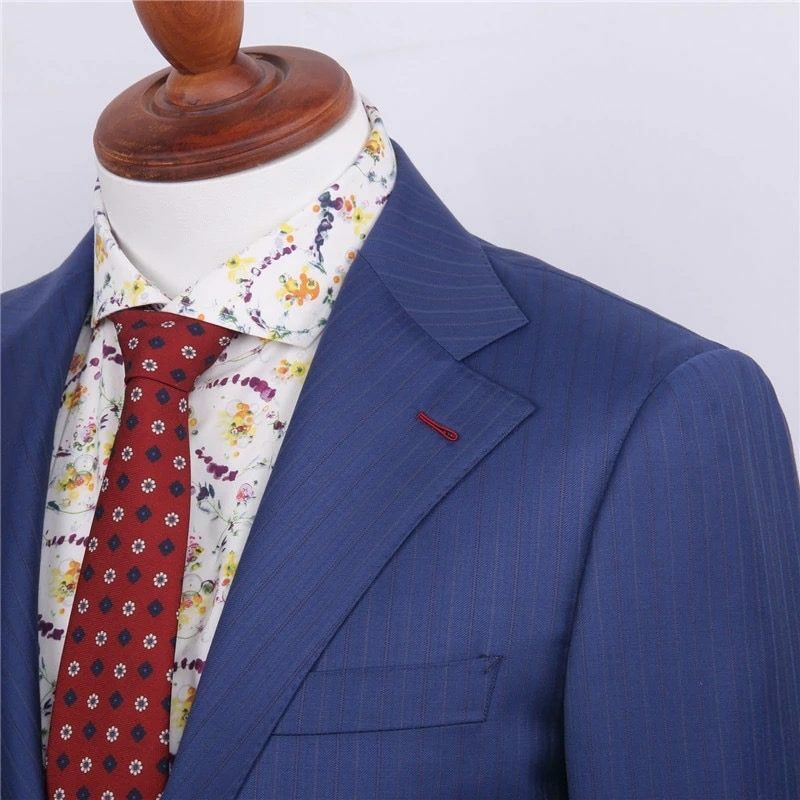 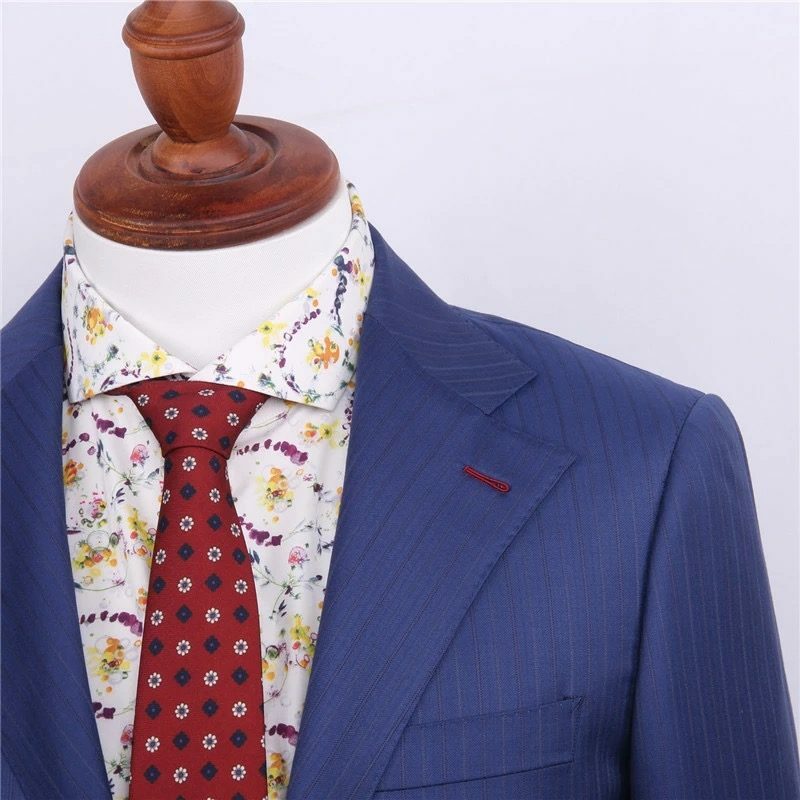 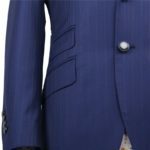 With its rich virgin wool, this handmade Dark Blue Striped Italian Wool Suit has an on-trend feel. 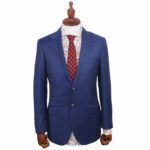 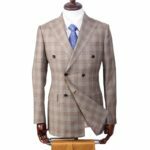 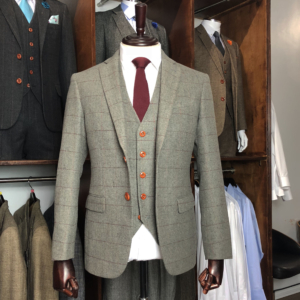 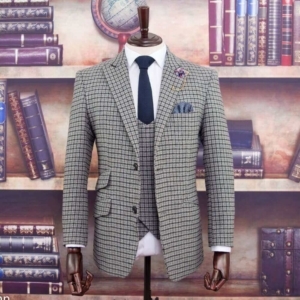 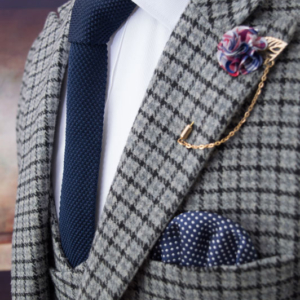 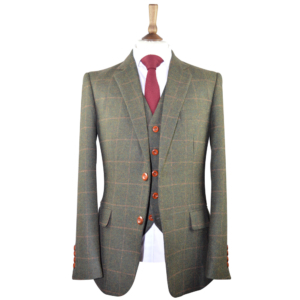 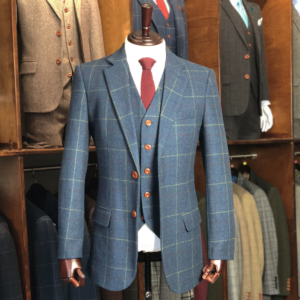 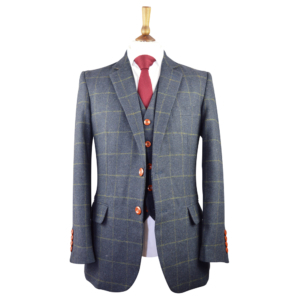 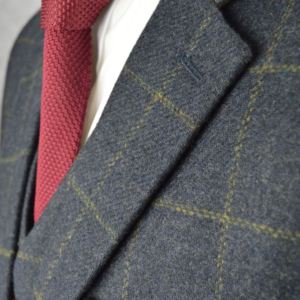 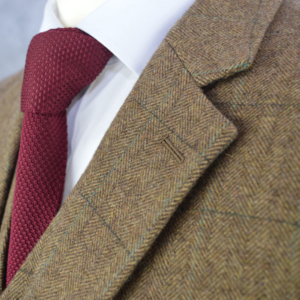 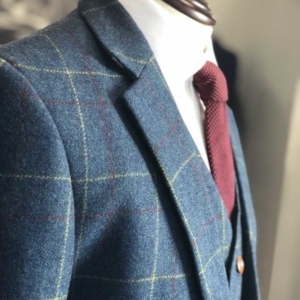 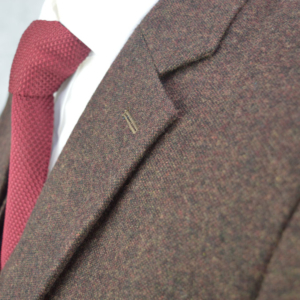 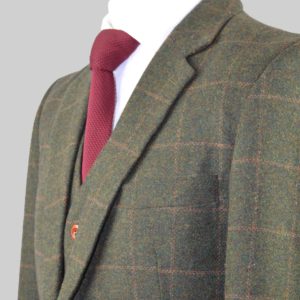 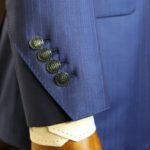 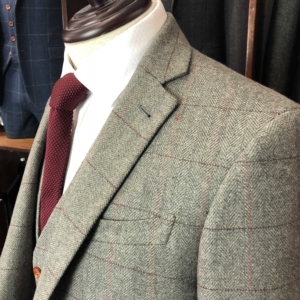 Modernly shaped lapels and classic cut pockets on the jacket keep it simple so you can wear it to any occasion, and the tailored fit cut gives you that modernised look with room to move. 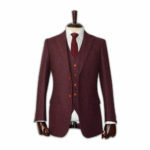 It’s a timeless cut that you can rely on to keep you comfortable and looking business or occasion ready. 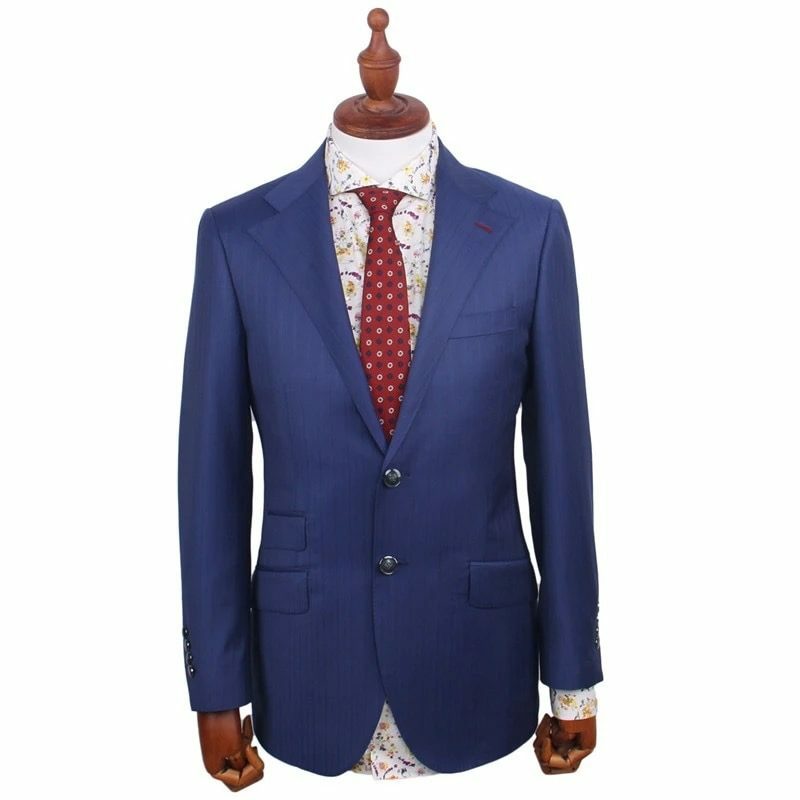 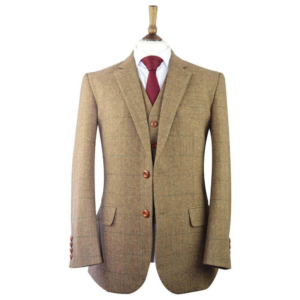 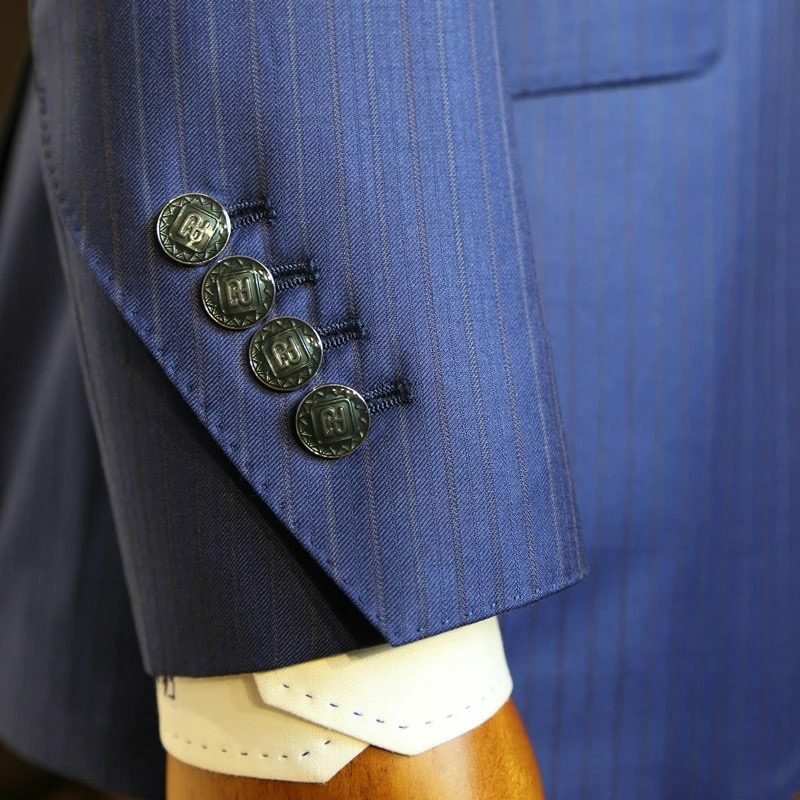 Made from our pure Italian wool, it will stay looking clean-cut wear after wear.